Easy Digital Downloads (EDD) is a popular WordPress plugin that makes it easy for people to sell digital products through their WordPress site. 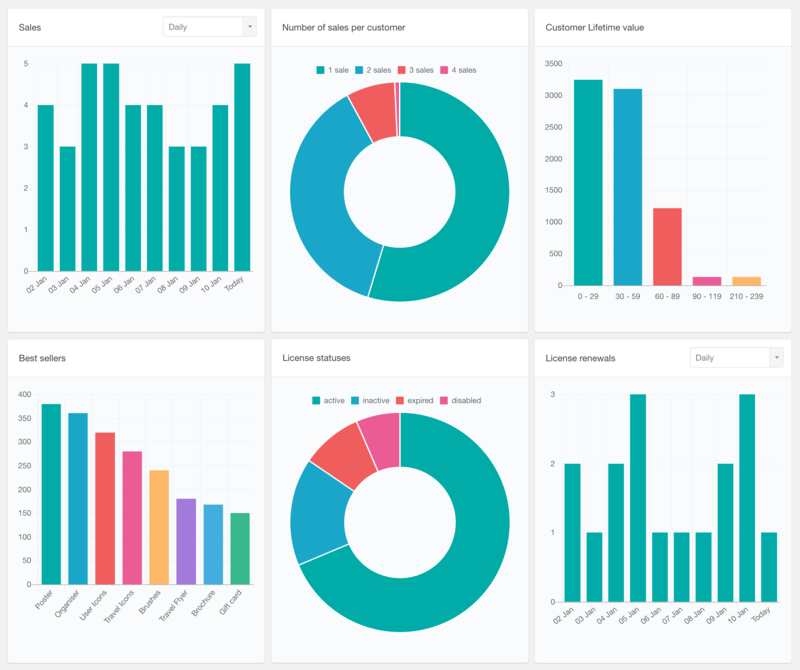 The Easy Digital Downloads module for Users Insights is specially designed to integrate the Easy Digital Downloads users data with Users Insights. If you are using the Easy Digital Downloads plugin for running your digital products online store, you will love the EDD module for Users Insights. The EDD module automatically detects if you have Easy Digital Downloads installed on your WordPress setup and extends the Users Insights plugin by adding a number of additional fields and filters for your registered WordPress users. By using the Users Insights smart filters, you have the tools to analyze and better understand your EDD customers. With the Easy Digital Downloads Total Spent filter, you can also easily filter your customers by their lifetime value. Besides the above-mentioned additional fields, the Easy Digital Downloads module for the Users Insights WordPress plugin also adds an option to filter your users by the ordered products. This filter can be used to filter your users by the products that they have or haven’t ordered. In order to see the list of all the users who have ordered a particular product, you can add an “Ordered Products” filter, select the “include” option and then select the product from the product list. If you select “exclude” instead, you will get the list of all the customers who haven’t purchased the selected product. 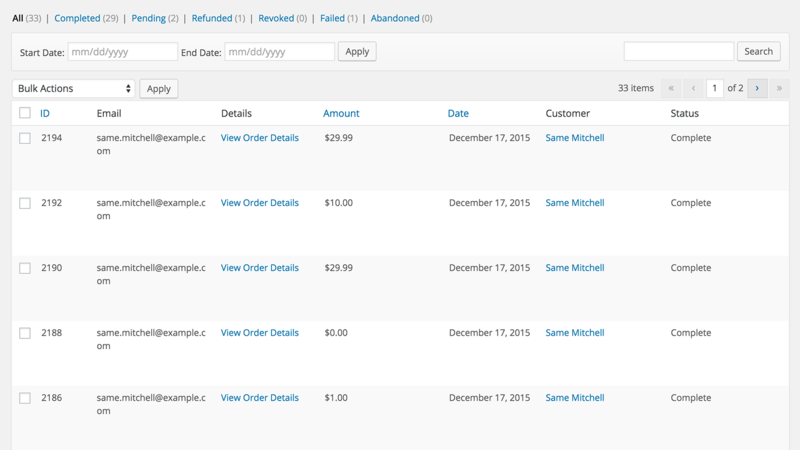 The Easy Digital Downloads Order Status filter, as the name suggests, allows you to filter your EDD customers by the statuses of their orders. For example, this filter can be useful to find the customers who have pending orders, or you can find the customers that have never had refunded or cancelled orders, so you can reward them with special offers or gift vouchers. Users Insights also comes with a Reports page, that includes various Easy Digital Downloads sales reports. This can help you monitor some of the most important metrics on your store, such as the number of sales, customer lifetime value and license renewals. All of the reports are presented in the form of dynamic interactive charts. To learn more, head over to the Easy Digital Downloads Reports page.